As Spring Recitals approach, excitement builds among students, parents, and instructors. A Spring Recital is a special time for students to join together with other students to celebrate their musical gifts and to demonstrate what they have learned over the course of the past year. To be sure this year’s recital is a positive experience for your child, here are some easy recital prep tips to follow. The purpose of recitals is to celebrate students and their talents. At Dawson Music Academy, we enjoy celebrating students’ God-given talents. That’s why we offer Spring Recitals; to provide students an opportunity to share their musical gifts with others. Additionally, as students focus on learning recital pieces, many times they find renewed interest in music. Let’s face it: we all do better when we have a goal to work towards. As students prepare for the recital, remind them to invest their best efforts in practice time. It’s important for students to know their recital pieces well so they feel confident when they play at the recital. Through home practice sessions, students can develop confidence. 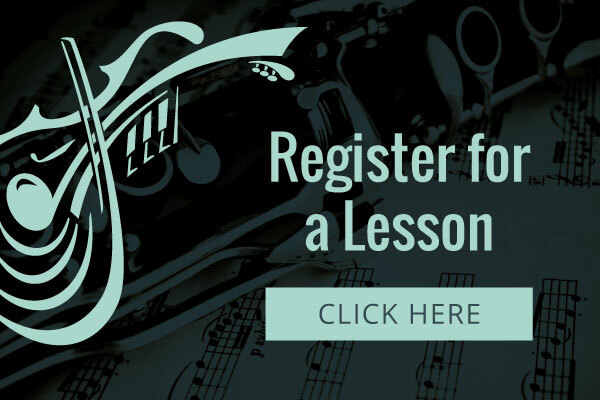 During weekly lessons, instructors will help students learn their recital pieces and polish trouble spots. 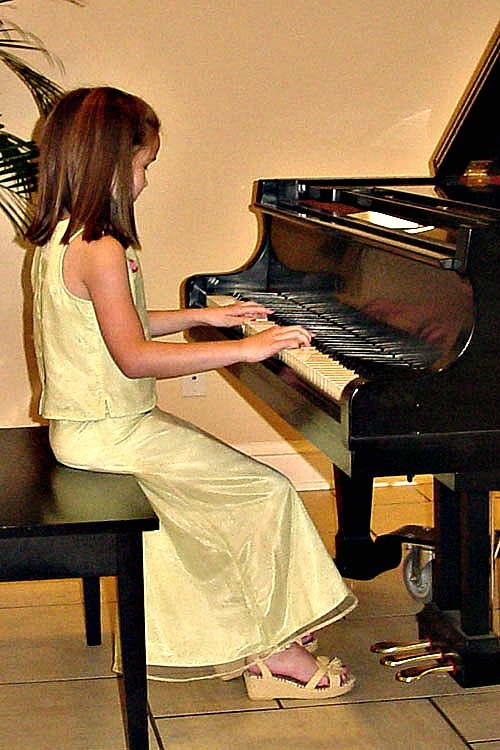 To help students know what to expect on recital day, try hosting practice concerts at home. Gather the family together and create a recital environment. Have students practice walking up to the “stage” to prepare their instrument. If they miss a note in the middle of the song, remind them to keep playing. Encourage students to focus and pretend they are at the actual recital so they develop confidence playing for an audience. As you mark your calendar for recital day, be sure to give some thought to what the student will wear. No need for formal attire, but nice, casual clothes may help inspire confidence in students. When choosing the outfit, be sure that nothing interferes with the the student’s ability to play the instrument. On the day of the recital, plan to arrive at least 15 minutes before the recital time so the student has time to get settled and feel comfortable in the recital location. Extend an invitation to friends and family members. Students do well when they know they have a crowd cheering for them. Help calm your child’s performance anxiety by reminding them that the audience has people who love them and support them, no matter what. The performance doesn’t need to be a perfect musical performance; it simply needs to be your child’s best efforts. At Dawson Music Academy, we think Spring Recitals provide a great environment to celebrate the progress students have made over the past year. We’re looking forward to celebrating with our students this Spring! 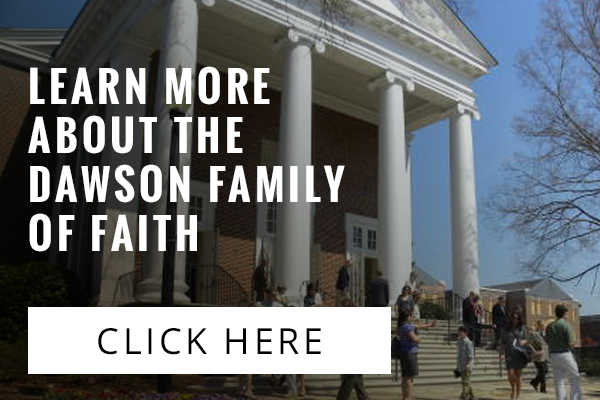 Contributor Kimberly Jones is a wife, mother, and the Director of the Dawson Music Academy at the Dawson Family of Faith. 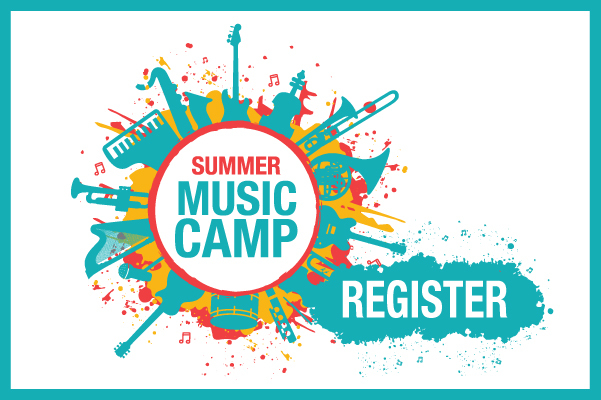 Copyright © 2019 Dawson Music Academy. All Rights Reserved.